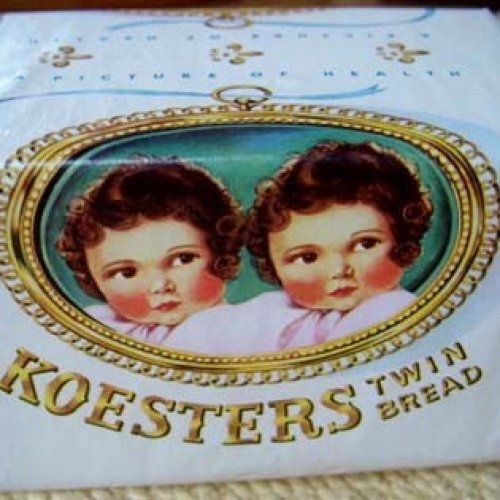 Eilert H koester was born in Oldenburg Germany and came to the United States as a baker while working as a baker on Ocean Liners. 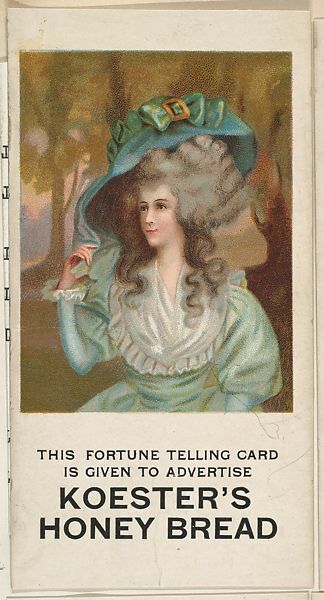 Eilert married Lisette and they had two children at the time, William Sr. (3-1888) and Hilda (my grandmother )(12-1893) who married Frank G. Schenuit later in life). 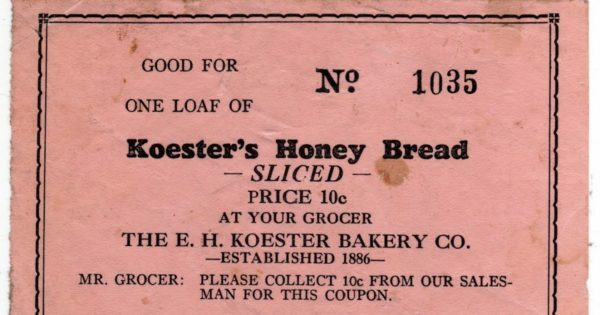 In 1885 they started the Koester’s Bakery that bore his name. The bakery was founded in 1885 and was at one time the largest family owned bakery east of the Mississippi. The business, was located at 644 W. Lexington Street. They employed about 450 people and had a huge operation delivering bread directly to the homes of their customers. 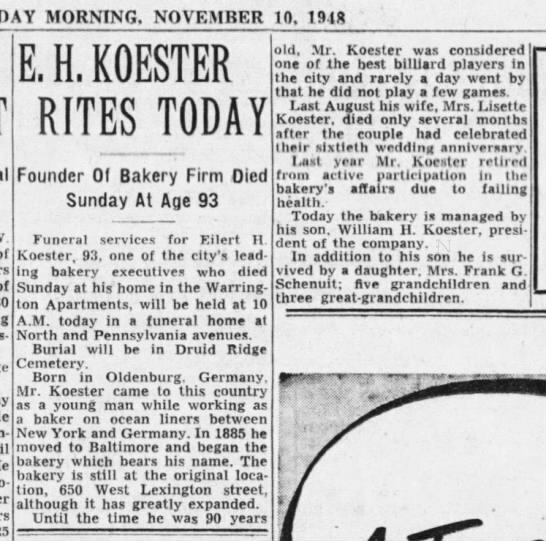 The bakery was later in the hands of William Koester Jr. and Richard Koester their sons. The bakery was later sold to Bar Realty a venture capital firm for $660,000 in cash and the assumption of 2.3 million of debt. 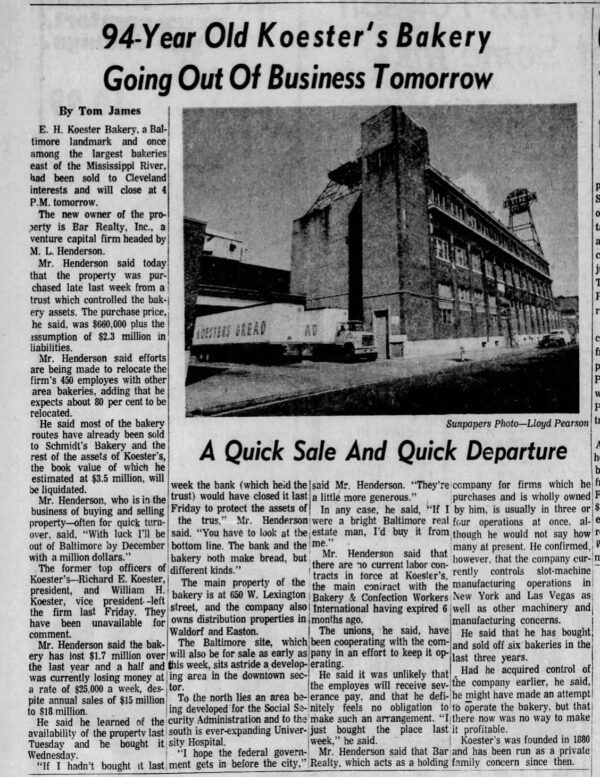 Hilda retained non-voting stock in Koester until about 1974 when Hilda’s daughters (Betty, Nancy Lee and Mary Jean regained partial control) and then the business was sold. 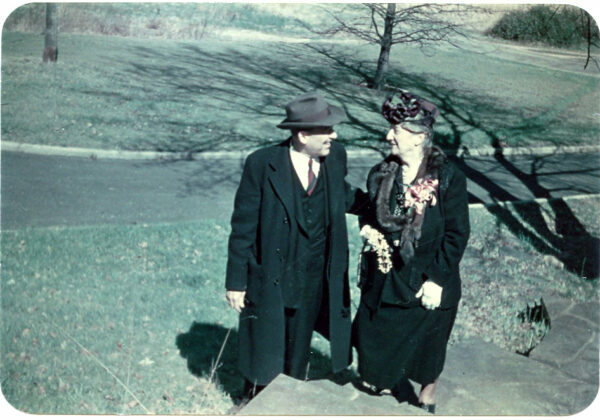 William Koester Jr. , their grandson, was born in Baltimore and raised on St. George’s Road, he was a 1938 Gilman School graduate. He earned a degree at Dartmouth College and served in the Navy aboard the aircraft carrier USS Wasp in the Pacific during World War II. He left the Navy as a lieutenant. 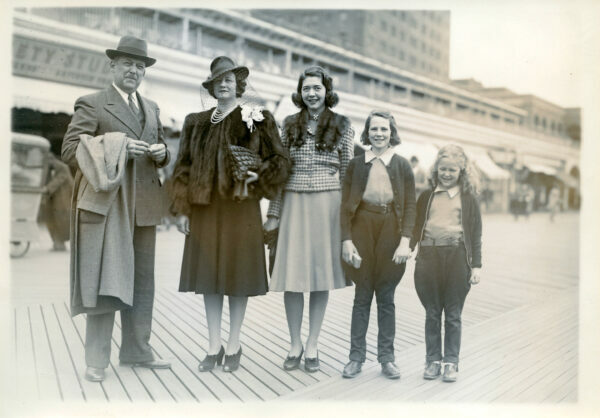 After the war he worked as an actor in New York and toured with companies of South Pacific and Arsenic and Old Lace. He also performed in the television soap opera The Secret Storm.In 1950, he returned to Baltimore and became the sales director for his family bakery on W. Lexington Street. 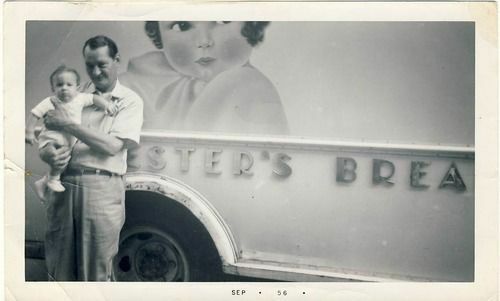 He retired when the business was sold in 1977. William was a volunteer counselor to substance abusers. 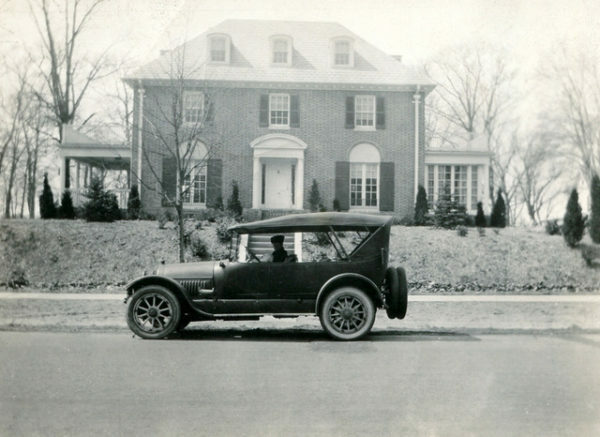 He was a Mason and a member of the Baltimore Country Club and the Gibson Island Yacht Club. Mr. Koester was a big-game hunter in the Western states and in Africa, South America and the Arctic. He donated his collection of animal heads to the Dartmouth Outdoors Club many years ago.